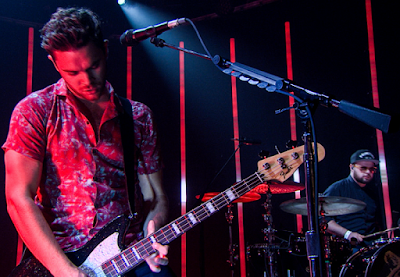 Royal Blood performed “Lights Out” on CBS-TV’s The Late Late Show with James Corden on August 14, and video from the program is streaming online. The duo of bassist/singer Mike Kerr and drummer Ben Thatcher recorded the set in Brussels, Belgium with producer Joylon Thomas and in London, UK with co-producer Tom Dalgety. 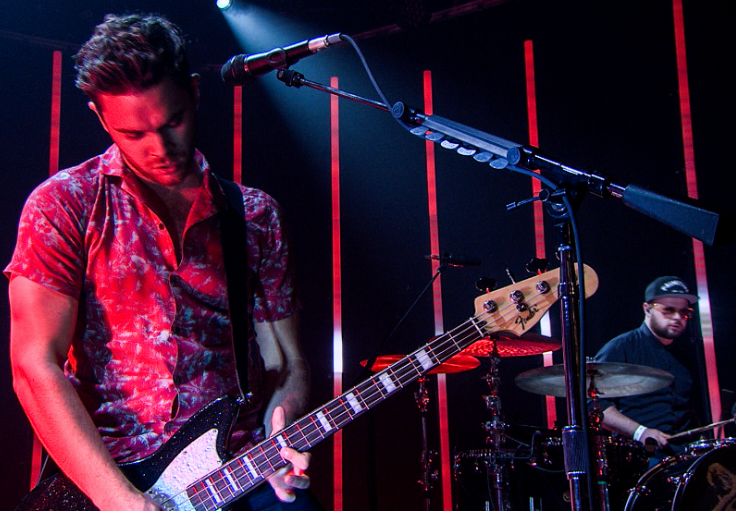 Royal Blood will wrap up their current North American run in Los Angeles on August 16, before heading to Japan for a pair of festival appearances. The duo will open for Guns N’ Roses in Vancouver, BC on September 1 and George, WA on September 3 before joining Queens Of The Stone Age for a handful of North American shows next month.